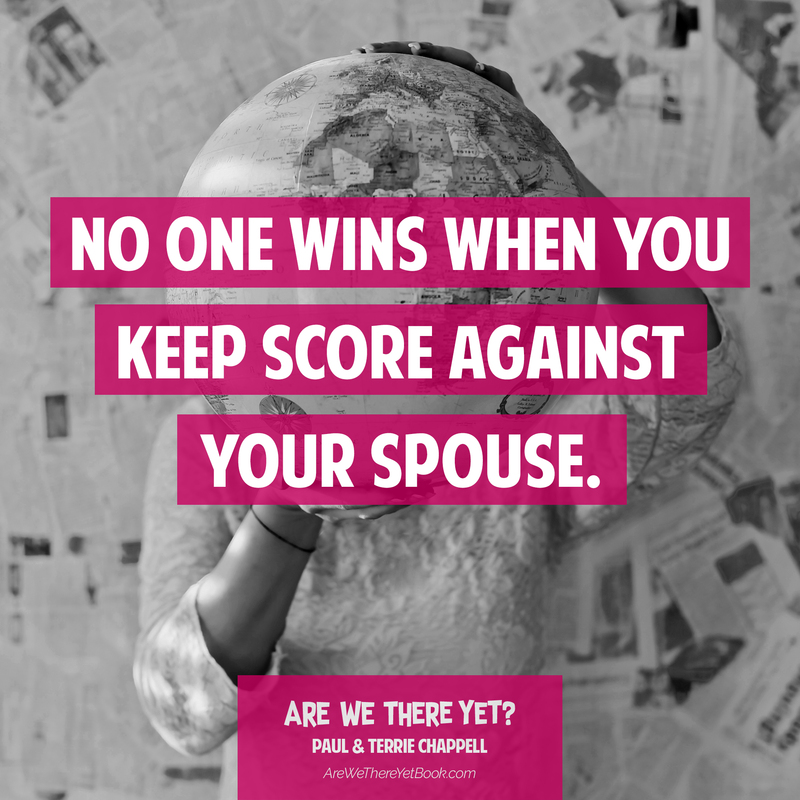 Most people get married with the assumption that marriage itself is the destination. 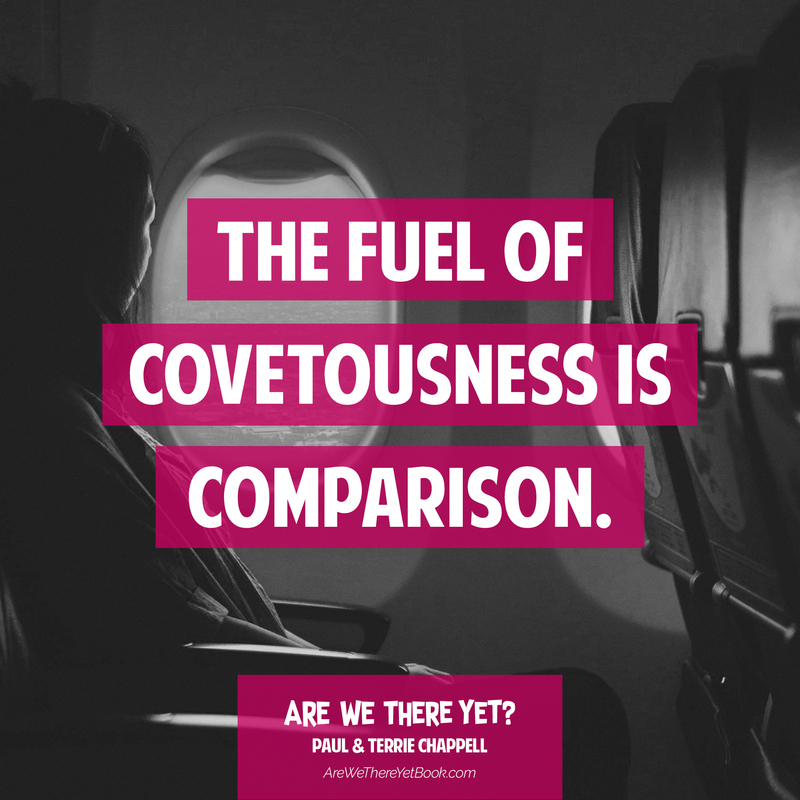 But somewhere along the way, we discover that it’s more of a journey. 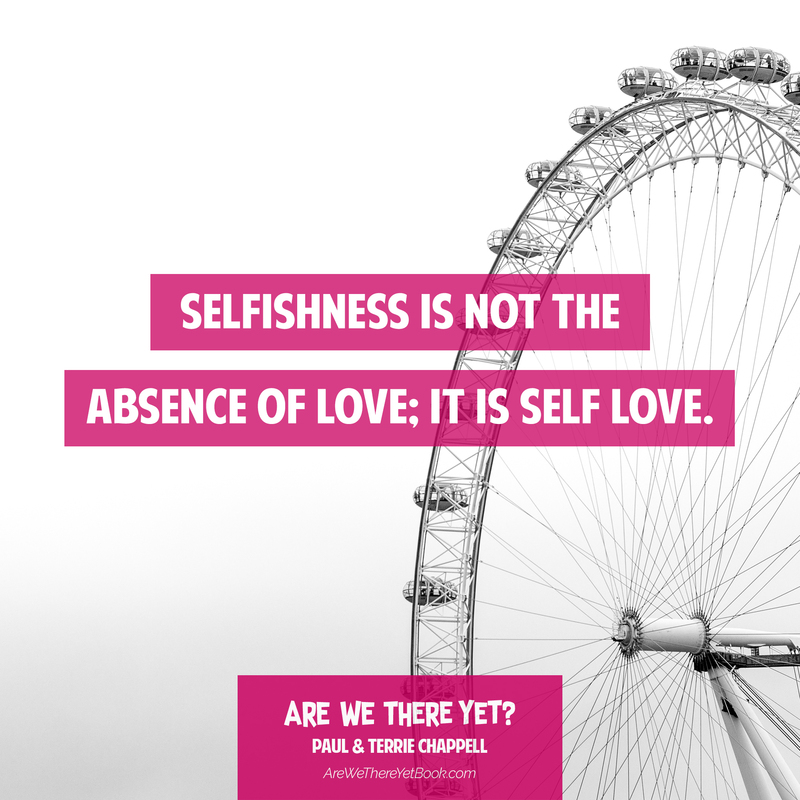 Rather than being a dream-destination island of unending bliss, we quickly learn that marriage is more like a long road trip—the kind where yes, we’re anticipating our arrival and creating some memories, but still find ourselves dealing with the realities of a messy car, motion sickness, and an empty gas tank. Like your favorite travel app, this book brings fresh insight and helpful tips, no matter what part of the journey you’re on. It’s for the engaged couple immersed in planning and focused on wonderful expectations for their dream destination. It’s for the newlyweds embarking on their road trip with high spirits, specialty coffee, and a cooler full of snacks. It’s for the mom and dad driving the minivan and distracted by the unending activity of the kids in the back seat. It’s for the couple struggling with motion sickness from the unexpected winding road of trials. It’s for the husband looking for a gas station before running out of fuel to keep his marriage going and for the wife who is holding on to extra baggage. It’s for the couple who finds their car clean and quiet once again and desires to finish the journey with love and grace. 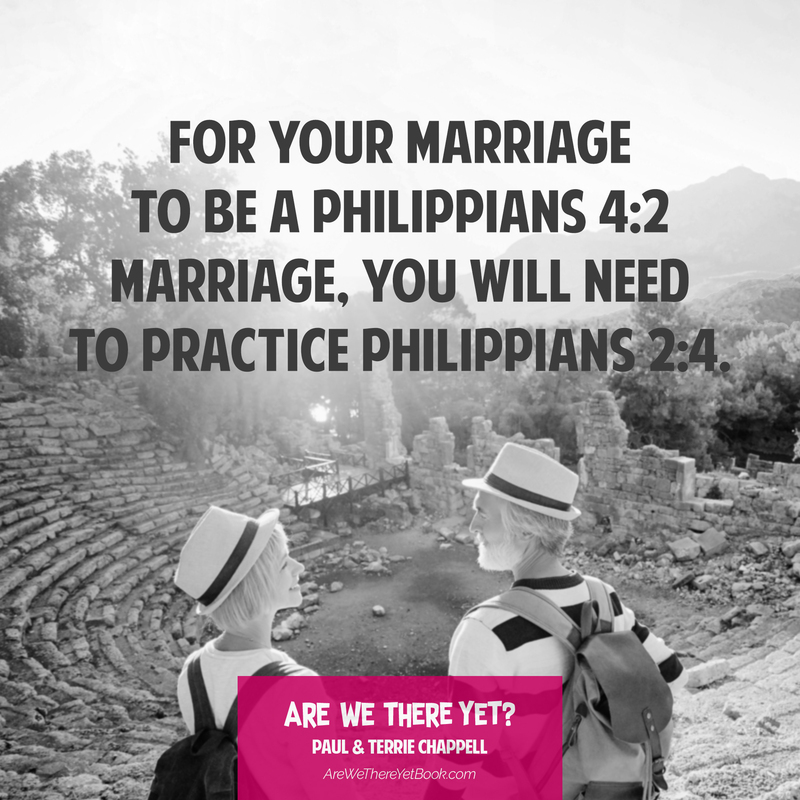 This book is for every couple on any stage of the marriage journey. If you’ve lost your way...or lost your joy...or just want to get the most out of the journey, the pages of this book will help you clarify your destination, refuel your gas tank, replenish your snack cooler, and wash those bugs off your windshield to reveal a God-given perspective that can change and strengthen your marriage. 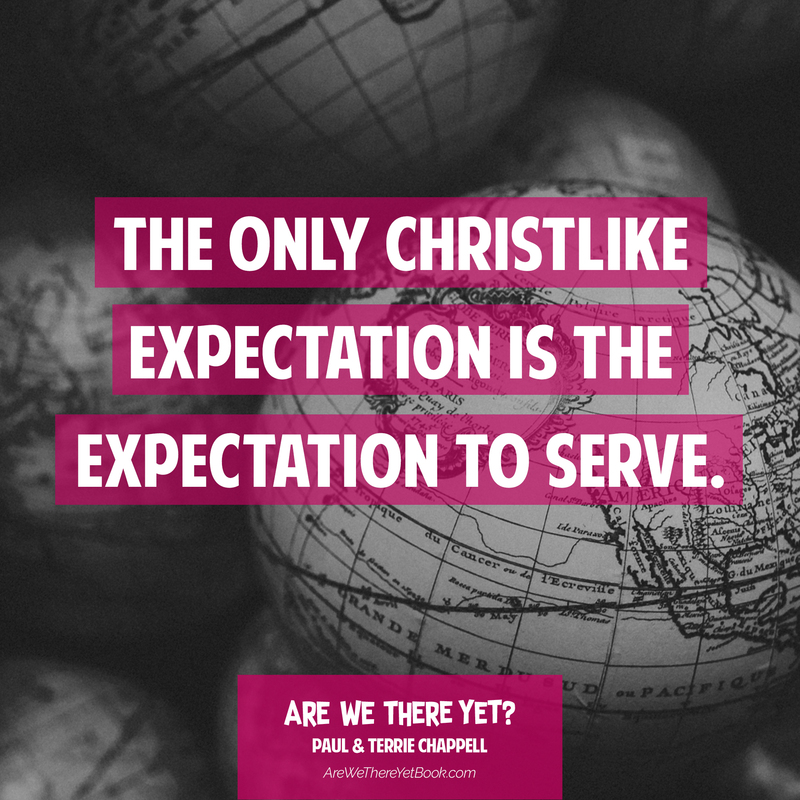 Paul and Terrie Chappell live in Lancaster, California, where Dr. Chappell is the senior pastor of Lancaster Baptist Church and the president of West Coast Baptist College. His biblical vision has led the church to become one of the most dynamic Baptist churches in the nation. His preaching is heard on Daily in the Word, a daily radio broadcast heard across America. 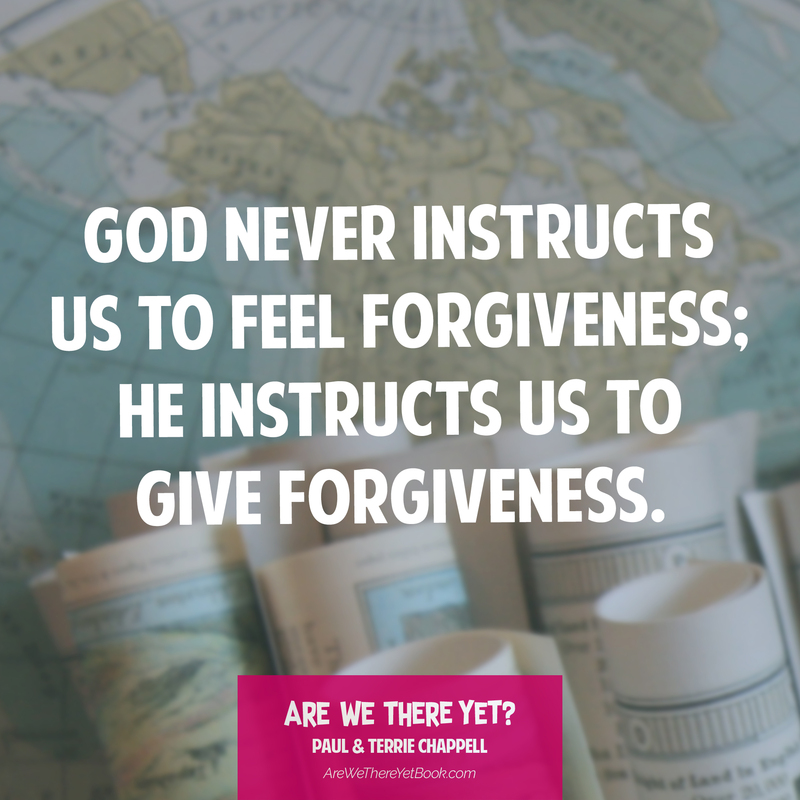 Terrie leads the ladies ministry of the church and is also a conference speaker. The Chappells have been married for thirty-six years and have four married children and nine grandchildren. Their children are all serving the Lord in full-time Christian ministry. A must read for every married couple and every person contemplating marriage. This book is a wonderful journey into what makes marriage the blessed relationship God intends it to be. 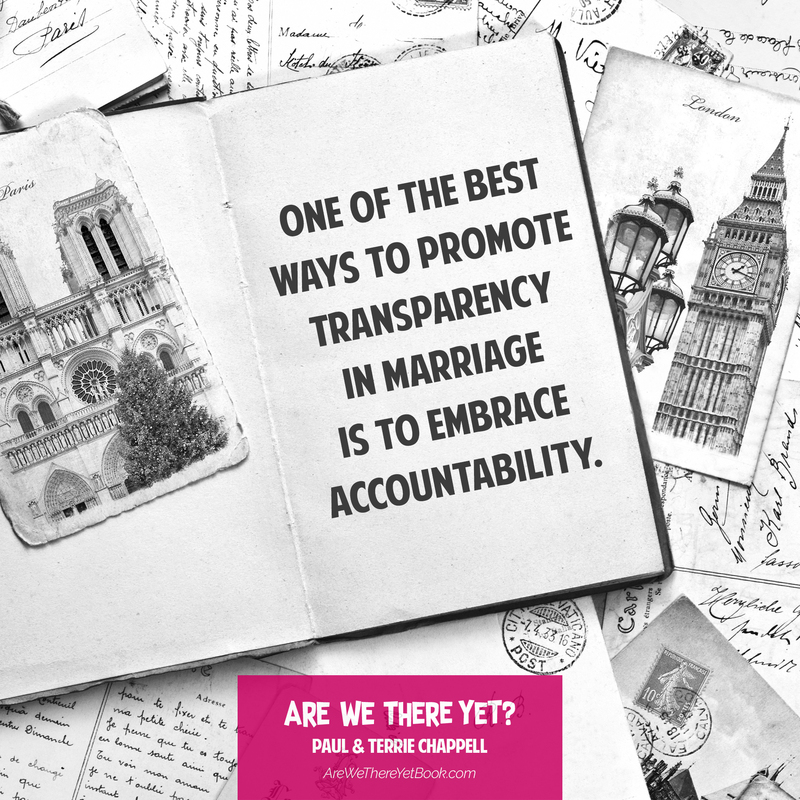 The transparency of Dr. and Mrs. Chappell along with the clear teaching of biblical principles will not only help every couple make their marriage work; it will allow them to make their marriage great. Refreshingly candid, scripturally robust, and engagingly practical. Any couple, from engaged to newlyweds to seasoned spouses, will be helped by this excellent resource. From the beginning to end, these pages are filled with spiritual challenge and practical advice for every couple. Read this book together, and discover principles and purpose for your marriage journey. 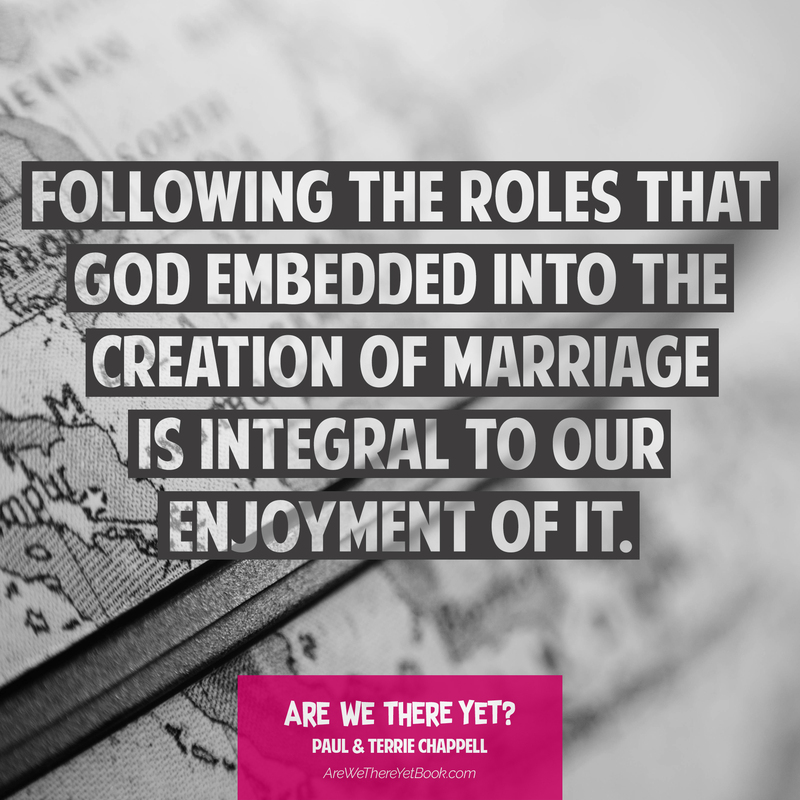 We do not know of a better couple to write this book than Dr. and Mrs. Chappell. We admire their love and respect for one another and have been blessed by watching their marriage. Regardless of what stage of marriage you are in, this book will help, encourage, challenge, and strengthen your relationship. Relevant scriptural truth on how to have a great marriage written in a way that is brilliant and immensely captivating. Everyone needs to read this masterpiece. 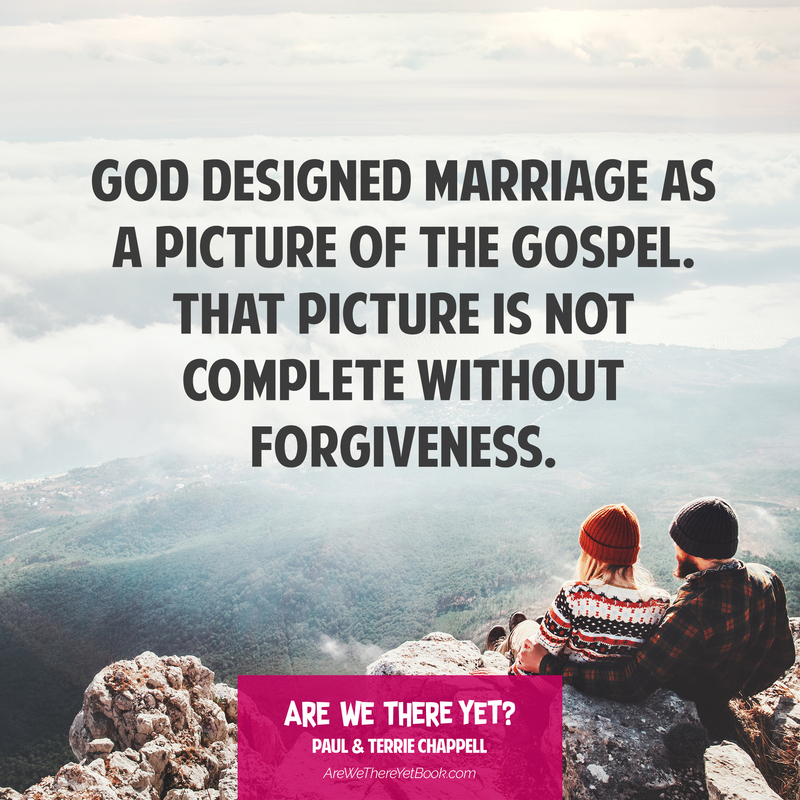 Dr. and Mrs. Chappell do a tremendous job of presenting biblical principles and personal illustrations that will be a help to every marriage. 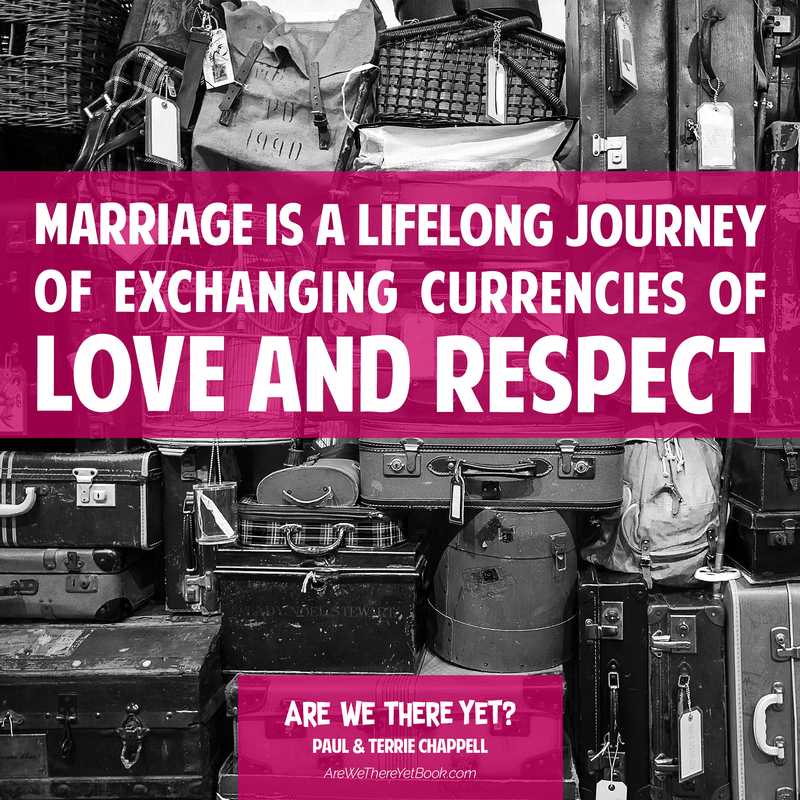 We were encouraged and helped by this book, and we look forward to sharing it with others on their marriage journey. 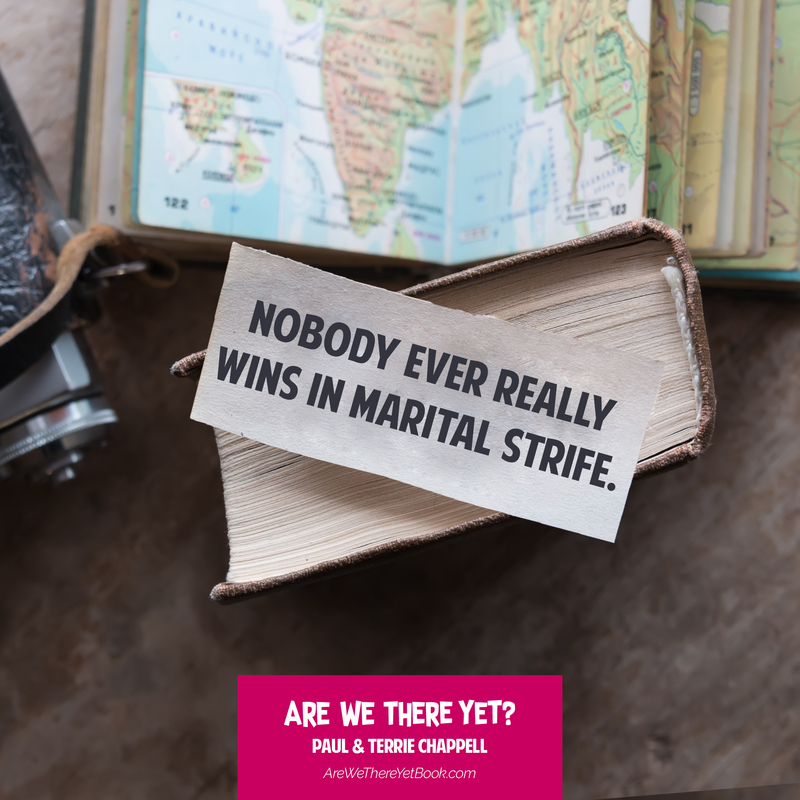 In their very helpful book, the Chappells approach the subject of marriage with a winsome and engaging manner. 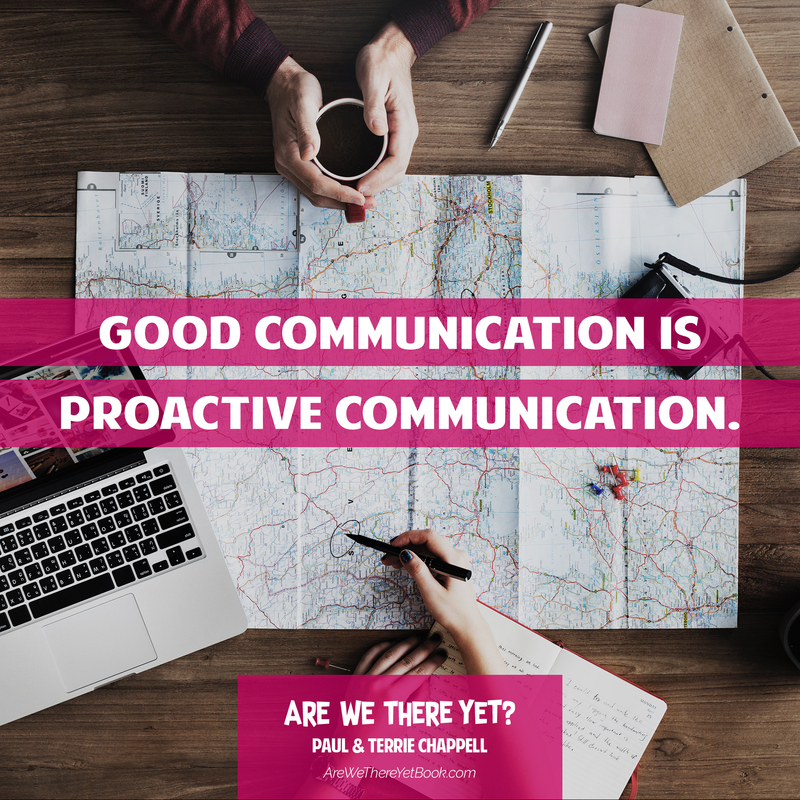 Their ability to relate to couples in an appropriately transparent way is effective in addressing the most difficult and delicate subjects. 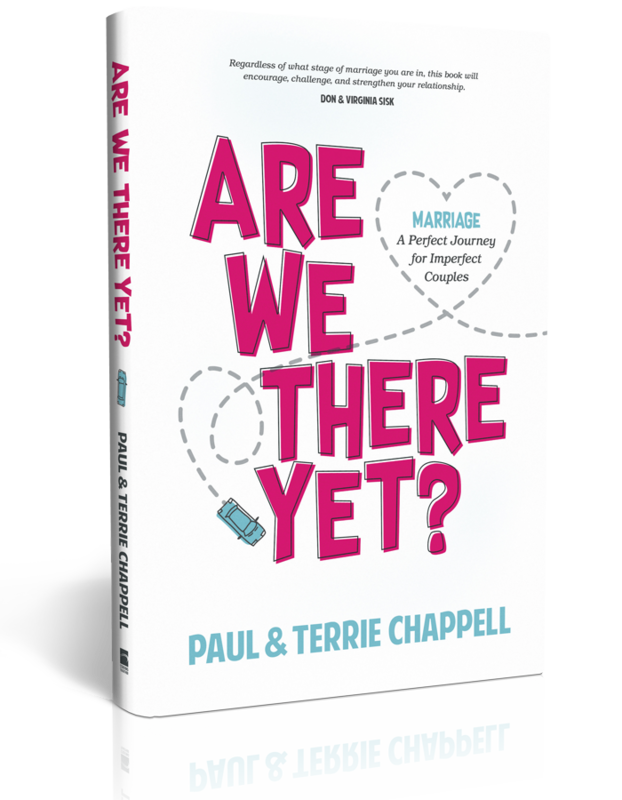 We are happy to recommend this new book both for those just starting out on the journey and for those well along the marriage path.